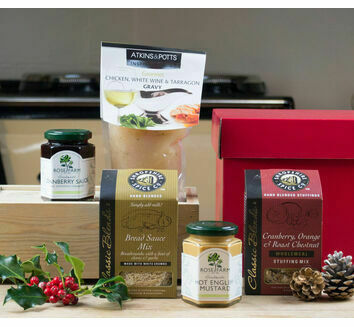 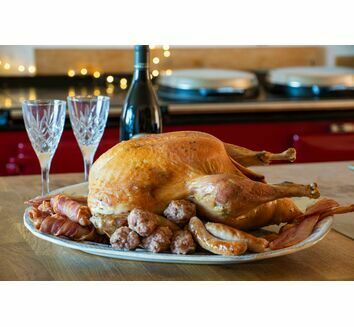 The festive season just wouldn't be the same without a traditional Christmas turkey and that's why we've got a delicious selection to compliment your Christmas dinner. 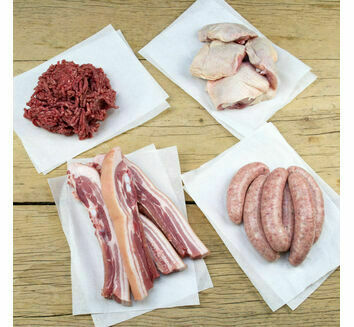 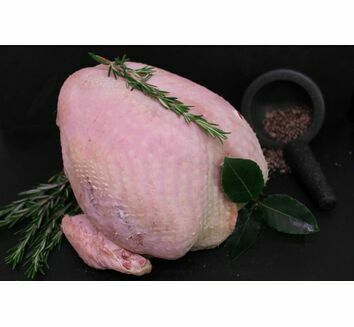 Raised on our very own farm in Somerset, we have 45 years of experience in producing the best flavoured, high welfare bird. 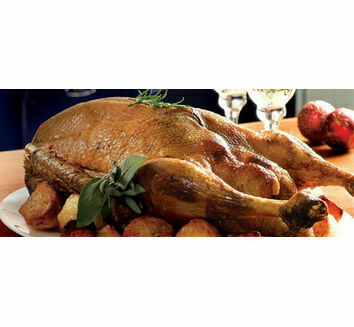 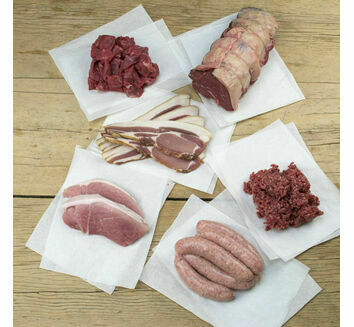 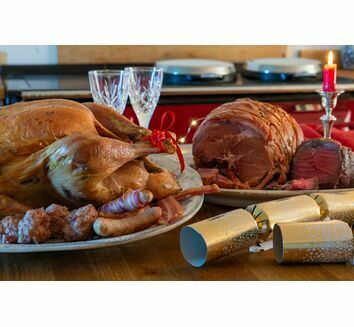 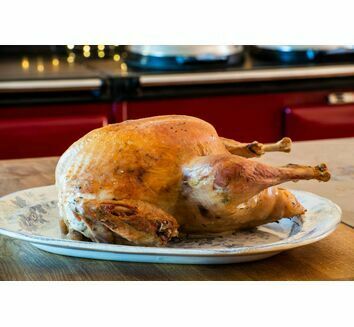 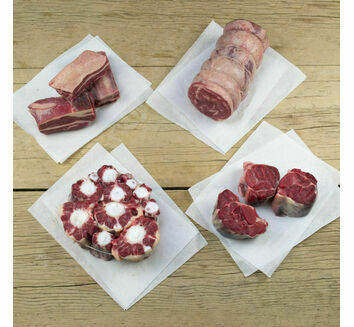 You can choose from our succulent range of traditional free range, game hung white turkeys or free range bronze turkeys.